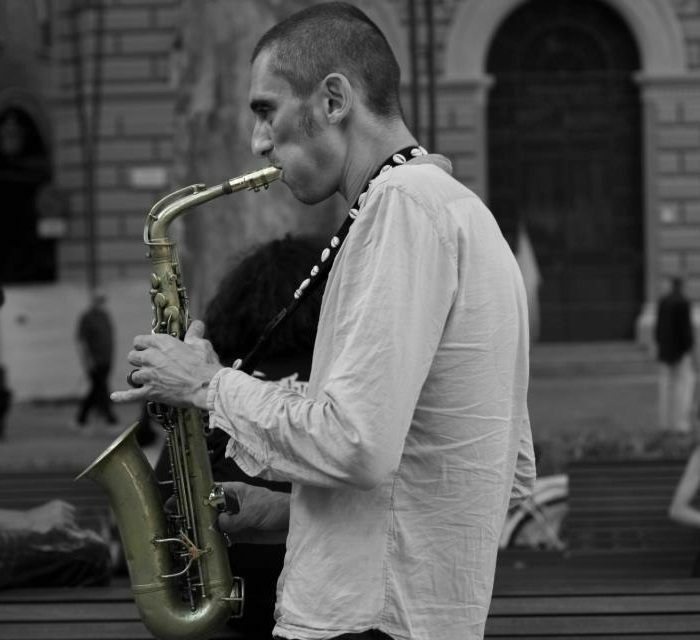 Guglielmo Pagnozzi (Jazzdog) is a highly-skilled musician who has been playing the clarinet and sax since the age of 16 . He is also a composer and an arranger who has been active in the Jazz scene since the early nineties. He has played with many artists from Italy and from other European countries, the United States and Africa, among them: Lester Bowie, Famoudu Don Moye, Steve Lacy, Ernst Reijseger, Bob Moses, Furio di Castri, Paolo Fresu, Antonello Salis, Enrico Rava, Daniele Sepe, Roberto Paci Dalo’, Sangue Misto, Gianni, Gebbia, Roberto Freak Antoni, Billy Konate, Gianluca Petrella, Saba Angliana and Roy Paci. He entered the Italian Jazz scene playing with greats like Enrico Rava, Furio di Castri and Paolo Fresu. In the mid-nineties together with other young musicians, including Fabrizio Puglisi and Cristina Zavalloni, he founded the Bassesfere Association in Bologna, for the dissemination of creative and avant-garde music. 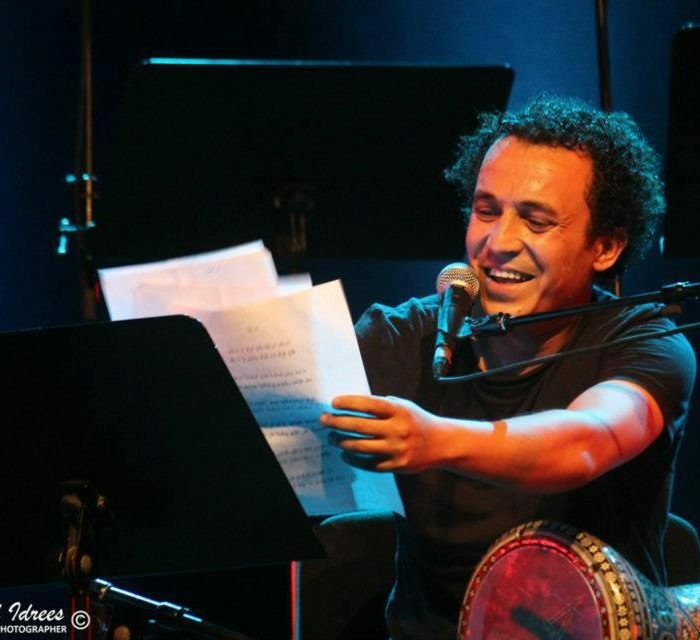 Also in the 90s he explored Klezmer music with the band Dire Gelt, Arabic Andalusian and Maghreb music with Moroccan violinist Jamal Ouassini, Hip Hop with Mixed Blood, Neapolitan music with Guido Sodo and Cantodiscanto and African music with Gabin Dabirè. From 2000 to 2005 Pagnozzi was a member and co-arranger in the band of songwriter Giorgio Conte. 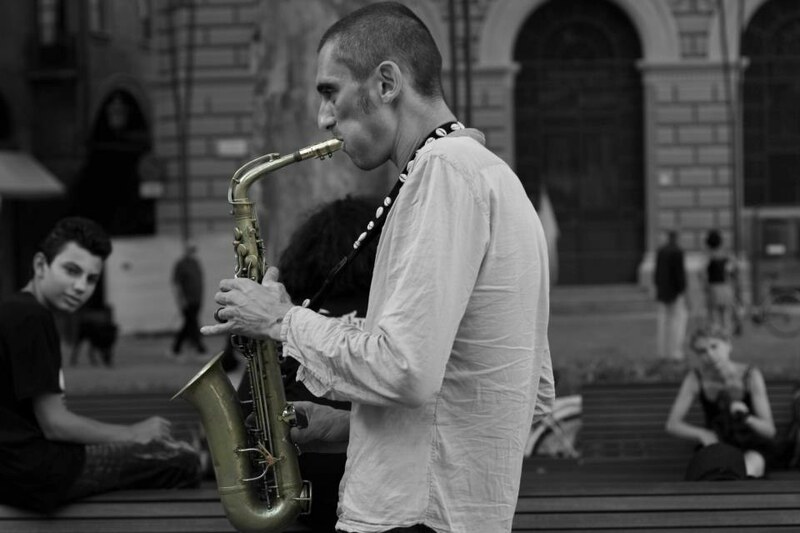 In 2007 Pagnozzi formed the Jazz Gang, a band dedicated to pre-bop Jazz, and another band Voodoo Sound Club with which he explored a mix of Jazz, Afrobeat, Afrofunk, Desert Blues, Rock and Psychedelic music. 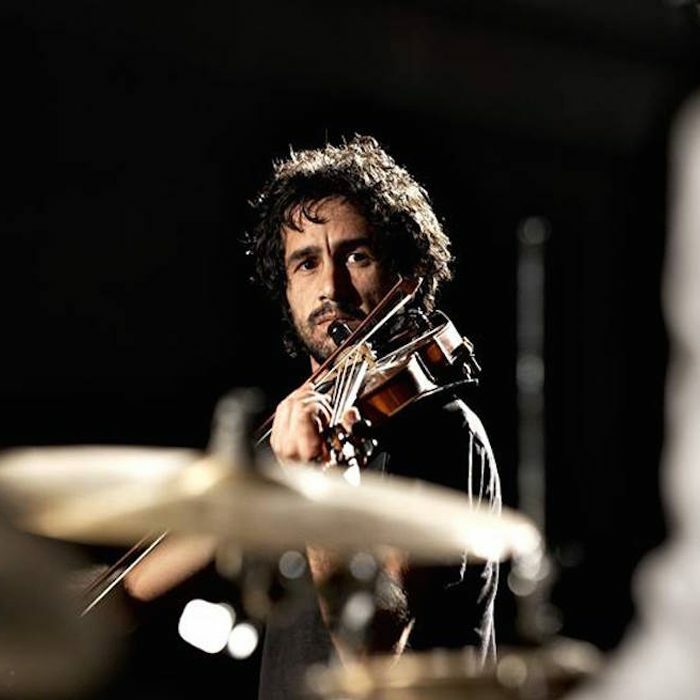 In 2008 he joined the Nu-Jazz group Mop Mop and in the same year, his interest in African music grew whilst collaborating with the percussionist Lorenzo Gasperoni and his Mamud Band. This project was entirely dedicated to the music of Fela Kuti. 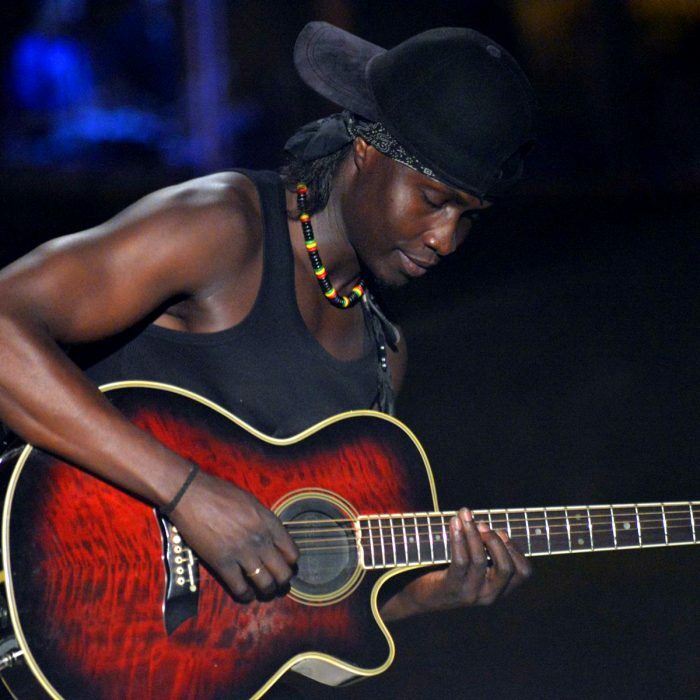 In 2009 he founded Bandanera, a Venetian Afrobeat band together with the Senegalese drummer Moulaye Niang. 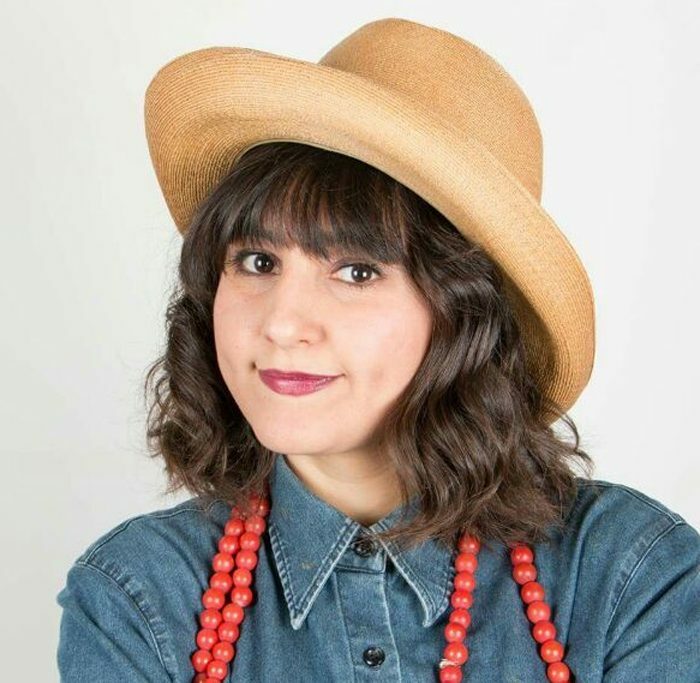 Pagnozzi is currently active as a freelance Jazz soloist and performs with several bands. Guglielmo has formed the funky Voodoo Sound Club with Senegalese drummer Moulaye Niang, considered by many to be one of the best emerging bands in Italy. 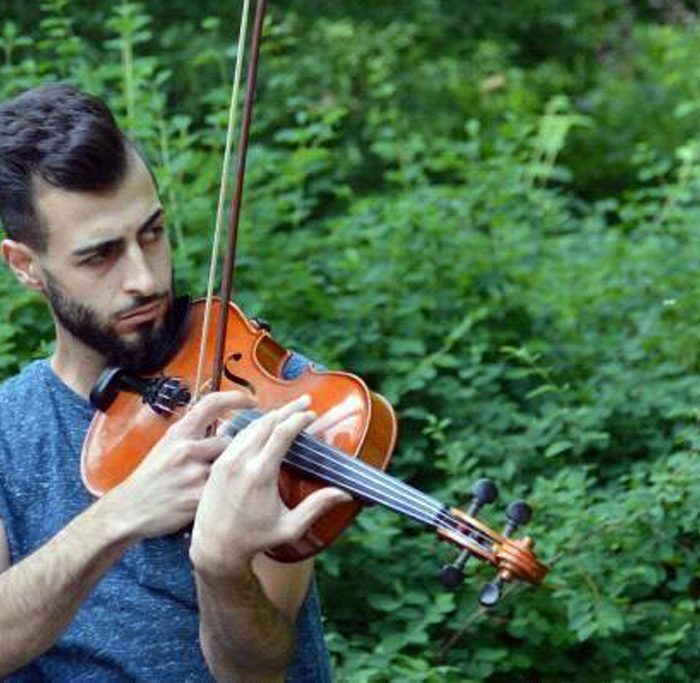 He has also recently performed with the Jazzcore project Corleone with Roy Paci, the Jazz/butoh duo Strange Fruit, the dancer Yuri Dini, the Orchestra Neoliscio La Gradisca and in various public and educational institutions.